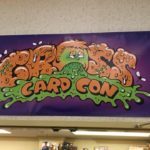 Gross Card Con has wrapped up, and the event left collectors and artists both overjoyed with the results. 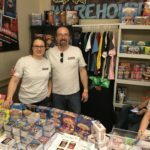 The show took place within the larger Vegas Toy Con at the Circus Circus hotel in Las Vegas this past weekend. 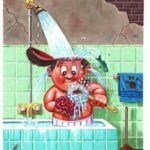 The second Garbage Pail Kids inspired show drew a record 16 current and former Topps GPK/Wacky artists. 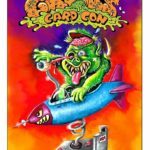 This was more then the first Vegas show, GPK-Con, held in the summer of 2016. Collectors and artists came from around the country, and even Europe to attend the event. Here are the highlights from the weekend. 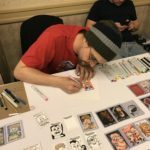 The highlight of the show was the amount of artists who attended the con. 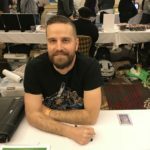 Former original series artists Tom Bunk and James Warhola were both in attendance. 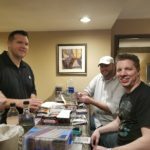 This was the first Vegas Con for Warhola, and the second for Bunk. 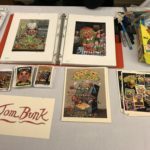 Both were selling original artwork and prints, as well as signing autographs for collectors. 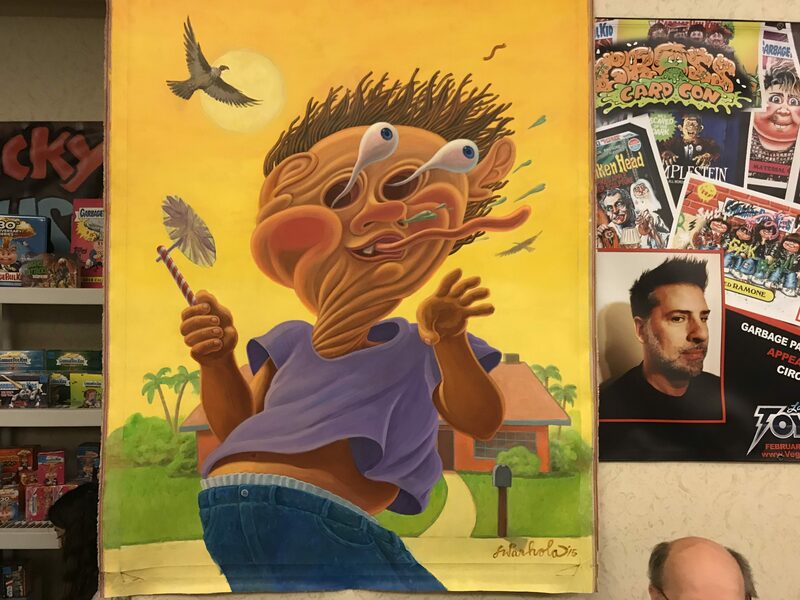 Warhola had on display one of his popular large GPK paintings he’s done. 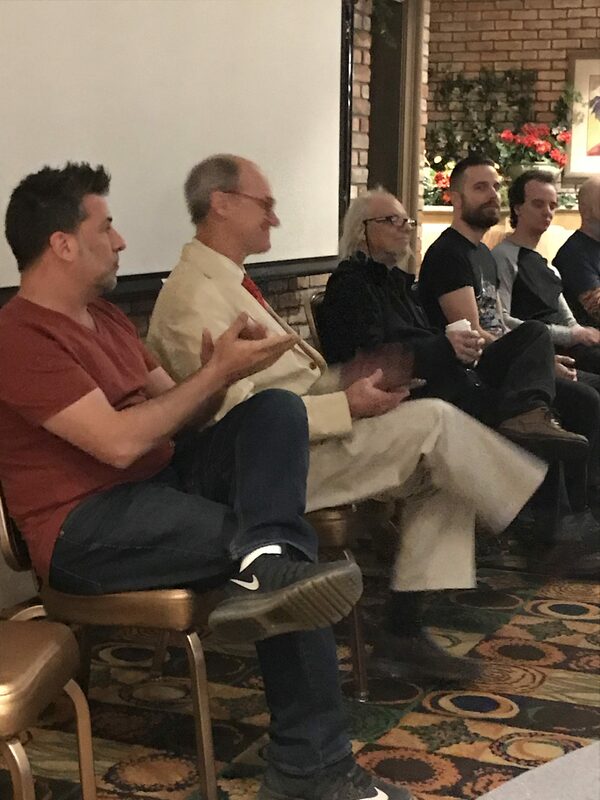 Current GPK artists, Joe Simko, Brent Engstrom, David Gross, Layron DeJarnette, Smokin’ Joe McWilliams, and Michael Barnard were all in attendance. 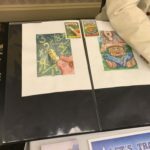 They all brought various prints, original artwork, and even their own card products to the show to sell. 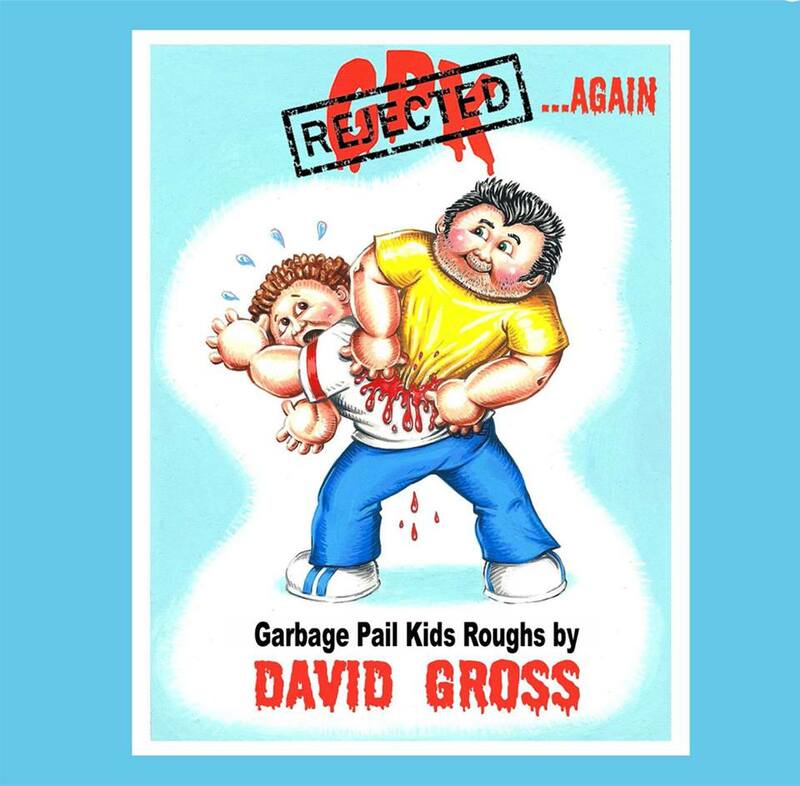 David Gross debuted his second Rejected GPK Concepts book at the show, a popular item. 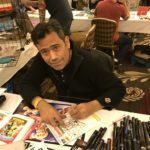 Former Topps artists Jeff Zapata and Mark Pingitore were also on hand. 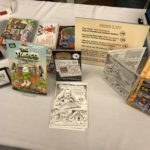 Pingitore debuted his Nintendopes Series 1 set at the show. 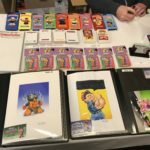 GPK sketch artists Chad Scheres, Jon Gregory, and Chenduz were also on hand selling their own products and even doing sketches at the show for collectors. 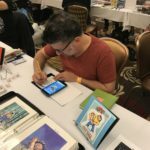 Chenduz came to the show all the way from the Netherlands for his first GPK con in the US. 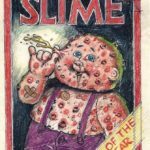 Finally, Wacky Packages collectors also had plenty to choose from. 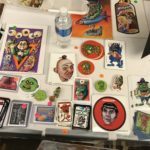 Not only was Smoking Joe selling Wacky art, but artist Joe Grossberg was also on hand offering his Wacky inspired toys and art. 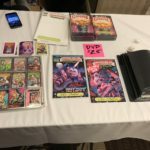 Once again GPK Super VIPs had many extras available to them at the show. 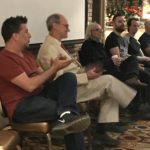 While there was no exclusive artist dinner this time around, Super VIPs were treated to dinner Thursday night. 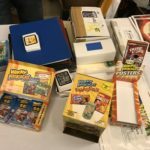 They also were given a few goodies. 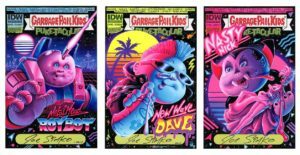 They all were given a custom GPK Funko character. 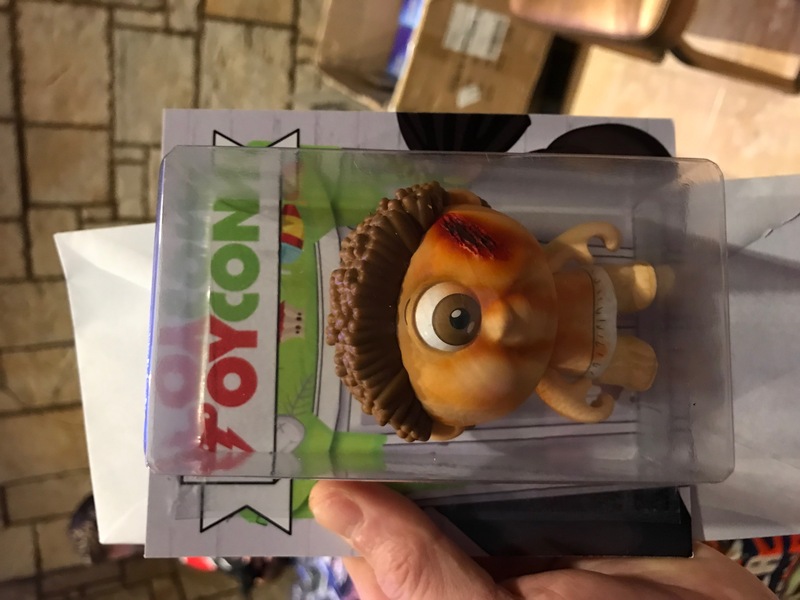 Each Super VIP received a different GPK Mystery Mini figure that had been enhanced. 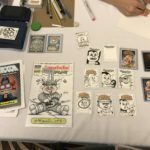 They also received a custom black & white sketch, and a copy of the show exclusive card set. Super VIPs and regular VIPs also could attend the show dinners on Friday and Saturday night. 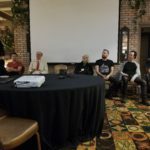 This was a chance for the VIPs to eat with and chat with the artists. While the weekend dinners were attended by all Toy Con VIPs, its interesting to note that 25%-30% of the attendees were GPK artists and collectors. As a wonderful last second addition to the show, 8 artists held a Q&A session Saturday afternoon for GPK collectors. Warhola, Bunk, Zapata, Simko, Engstrom, Gross, DeJarnette, and McWilliams were all in attendance with Zapata leading the discussion. 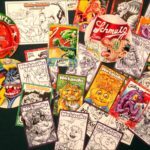 Approximately 75 GPK collectors were in hand as Bunk and Warhola both talked about their artistic influences growing up. 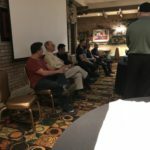 They shared stories about their time at Topps, and the beginning of their involvement with GPKs. 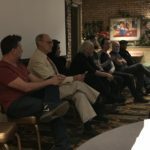 The entire panel answered questions on their art influences, digital vs. painting, and even a question regarding the grossness of GPKs. 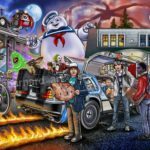 Engstrom even shared there is one final painting that has a real bug squashed into the painting! 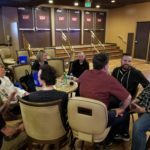 For the first time a collector/artist social was held at the West bar in the casino. The social replaced the Bowling night/breakfast that was held at the first Con. Roughly 30 artists and collectors attended the late night event. 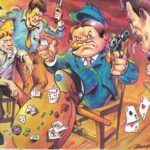 This allowed collectors and artists alike to visit and share stories about their Vegas adventures! 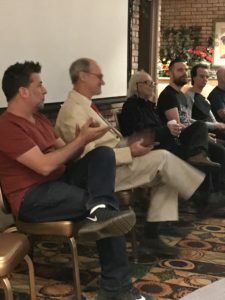 The second Vegas GCC had a different vibe than the first show for a number of reasons. The layout of GCC was completely different this time around. 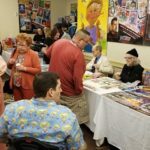 This time all the artists were located in one room at the show. They were also right in the middle of the show, instead of off in a separate corner. 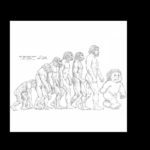 This change was an overwhelming success in the eyes of the artists. 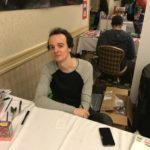 Artists were close enough this year to visit with each other, something that was tough during the first show. Being in the middle of the show, as well as the flow of the room setup, seemed to make the GCC artists more accessible to the general attendees at the show. This brought more foot traffic past their booths compared to the first show. 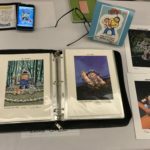 I spoke to multiple artists who were really pleased with how they did at the show. 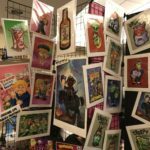 More than one artist told me they made more money the first day of this year’s show than the entire first show. The entire show seemed very successful for most of the artists. The artists weren’t the only group satisfied with the show. 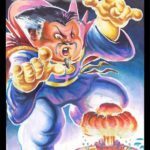 Collectors had a great time at the 2016 GPK-Con. 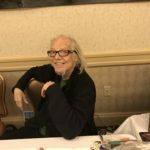 That was the first chance many of them got to meet not only the artists, but collectors they’ve been interacting with for years. 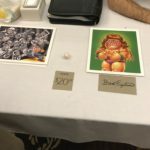 This year’s GCC had a different feeling at the show. 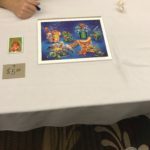 I heard the word, “family”, multiple times throughout the show from not only collectors but artists alike. 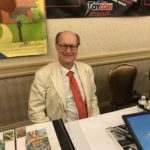 Of course there were new artists and collectors in attendance. 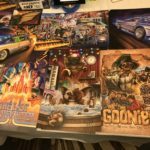 This time however, collectors were coming back together. 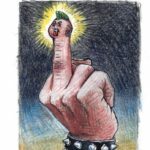 Artists, many who had met for the first time face to face in 2016, were now also seeing familiar faces again. 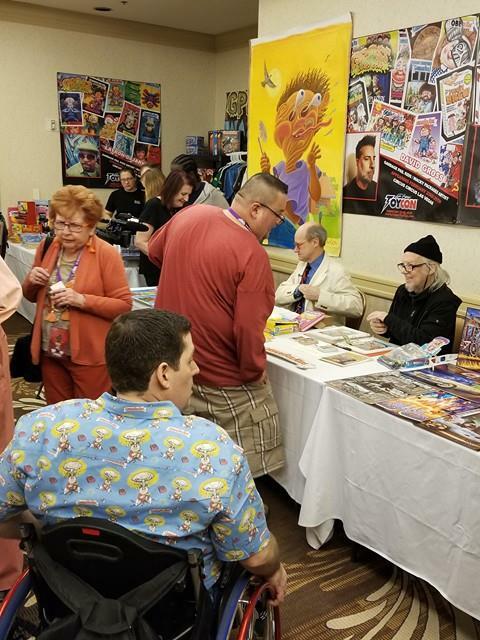 Throughout the weekend GPK collectors and artists had a blast trading, busting boxes, socializing with each other, and just hanging out enjoying the company of others who share the same interests. GCC was like 150 of your closest friends getting together for the weekend. 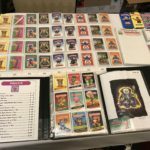 With just two weeks to go until Gross Card Con hits Las Vegas, collectors are anxious to find out just what will be available to them at the show. 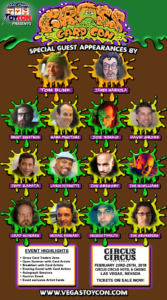 Artists have been finalizing their plans over the past few weeks. 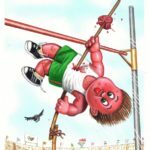 There is a large variety of things being offered from original GPK artwork, roughs, sketches, personal artwork, cards, and more! See below for items the various artists are planning to have available at the show! 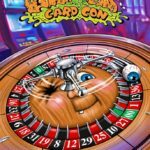 Tom Bunk will be attending his second Las Vegas show. 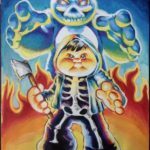 Tom will be bringing a number of original GPK artwork pieces for sale!! 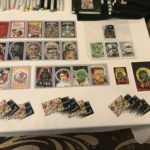 See pictures below for some of the pieces available at the show. 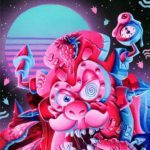 Fantastic stuff available from Mr. Bunk! 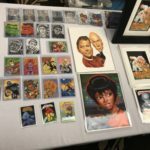 Joe Simko will have a full assortment of products available. The highlight being the Indican version of the 30 Years of Garbage DVD. 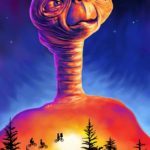 Indican hasn’t quite yet officially released the movie on DVD yet. 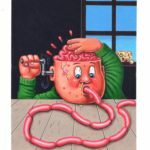 There have been a few pop up on eBay, but its not widely available. The Directors will have a limited number of DVD available at their booth. 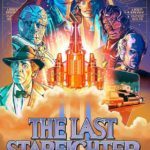 The Director’s cut DVD, which was previous available to backers of their Indigogo campaign, will also be available at the show. 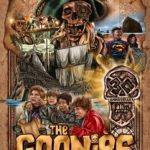 Both versions of the DVD will be available for $25. 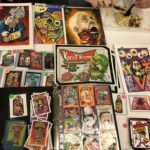 Joe will also have original GPK and Wacky Packages paintings, a variety of original sketch cards, Cereal Killers sticker cards, Stupid Heroes trading cards, and his Sweet Rot books. 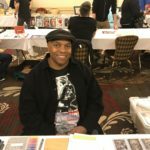 He will also be available for custom sketch work on blank sketch cards, printing plates, blank comic covers, or “blank human faces”. 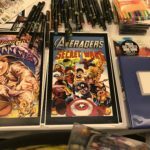 Joe will also be selling some great custom comic covers at the show. 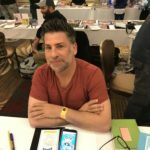 Brent Engstrom will be at his second Vegas show. He will have a couple of prints for sale. 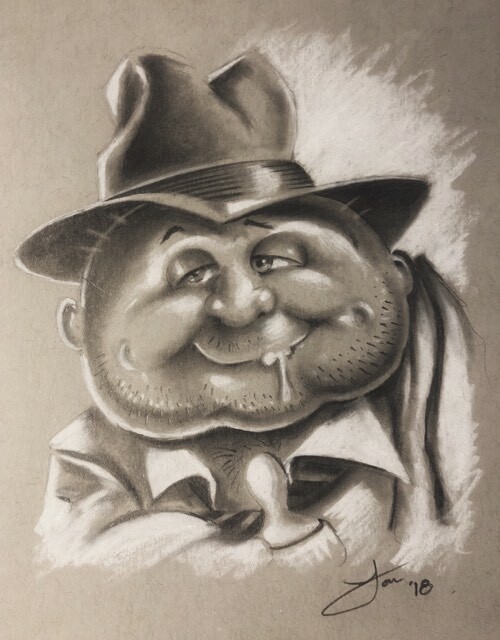 He will also be signing autographs and doing sketches as time permits. At the first GPK-Con David Gross sold his popular Rejected GPK concepts book. 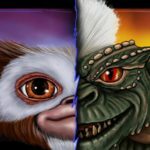 With GCC comes version 2 of the book! 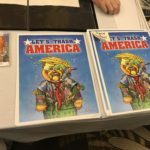 David will be selling both versions of the book at the show. 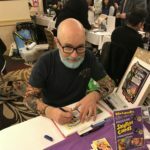 If you purchase the book you also get a sketch done on the inside. 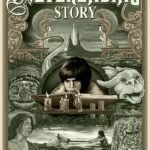 Pre-orders of the book are available by contact him directly prior to the show. 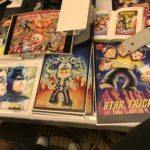 In addition to personal prints, David will be taking orders on sketches on both official and personal stock. 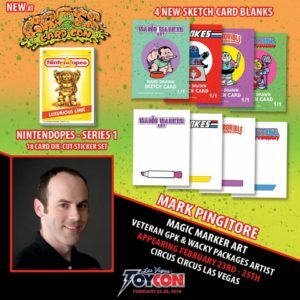 Mark Pingitore will be debuting his latest set at GCC, Nintendopes Series 1. 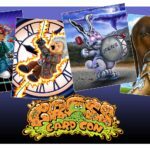 The 18 card set will go on sale for the first time at the show. 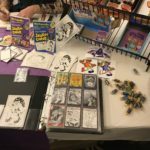 Mark will also be taking orders for sketches on his brand new sketch blanks, themed from some of his previous sets. 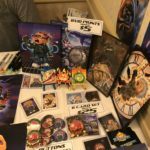 Besides the new items, Mark will also have his previous sets, pins, sticker sheets and original art available for sale. 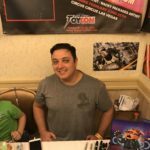 Jeff Zapata will be back for his second show in Vegas. 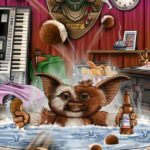 Jeff will have new prints and original artwork at the show. 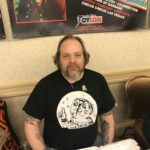 Jeff will also be debuting two new t-shirts he designed. 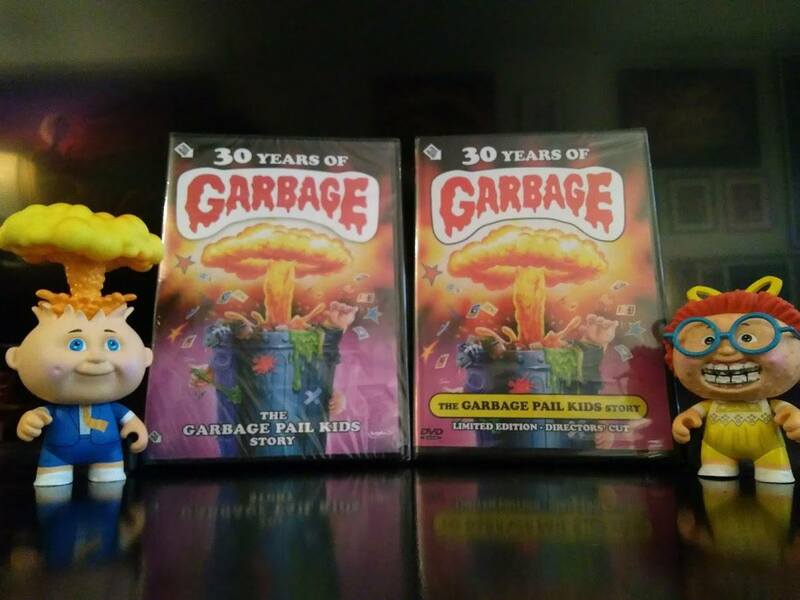 He will also have a limited number of 30 Years of Garbage DVDs available for sale. 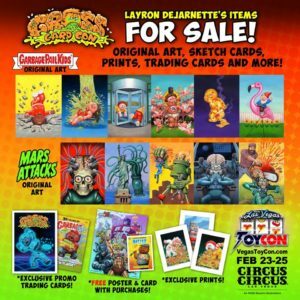 Layron DeJarnette is also back for his second Vegas show. 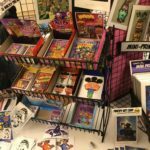 He will have original art, exclusive prints, and exclusive cards for sale. 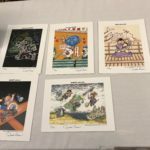 He will also be giving away free posters and cards with each purchase! 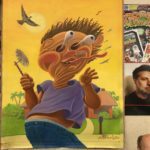 Jon Gregory will have many original portraits and artwork available. 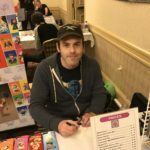 He will also be taking sketch commissions at the show. 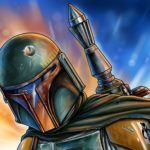 Free gift with each commission! 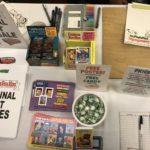 You won’t want to miss the free gift! 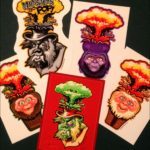 Smokin Joe McWilliams will be at his second Vegas show, and he will have a lot of items available! 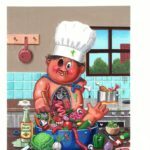 Joe will have some original paintings for both GPK and Wacky Packages available. 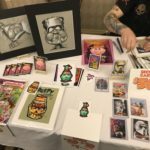 He will also be taking sketch commissions on both official GPK/Wacky blanks, and his personal stock. 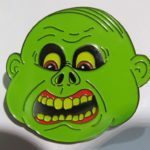 He will be promoting his new website MostersGoPOP.com. 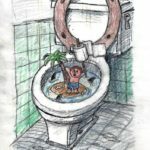 The website features original artwork from a number of artists. 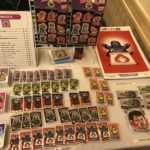 At the show he will have some stickers and mini prints of some of the artwork features on MonstersGoPOP. 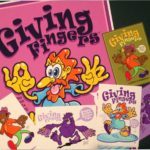 Finally Joe will be selling stickers and posters from a new line he created called, Giving Fingers. 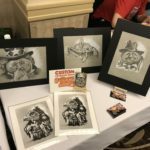 There will be something for everyone at Smokin’ Joe’s table! 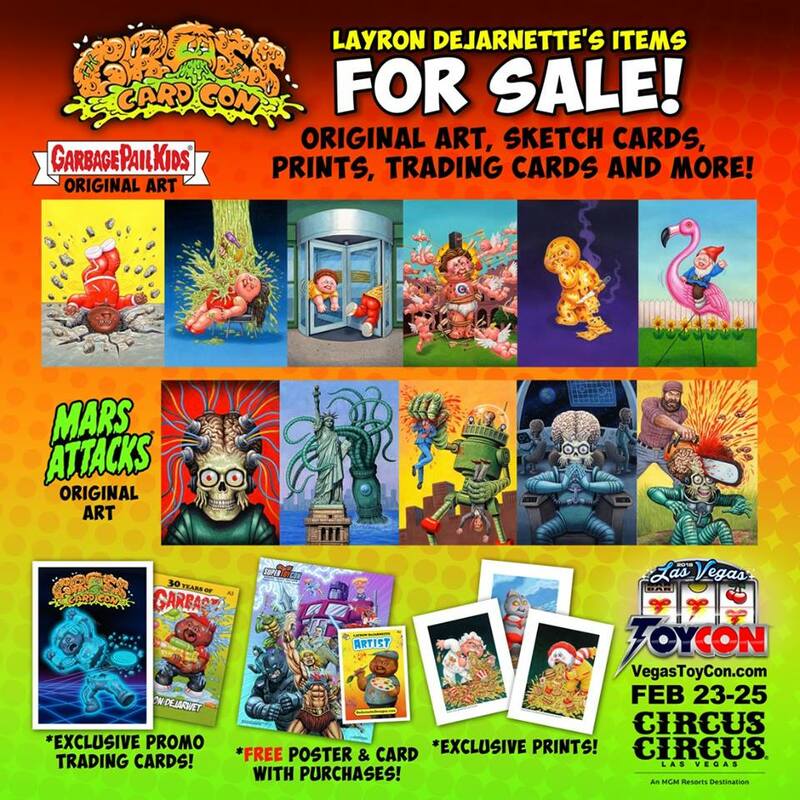 Chad Scheres will have his Monster Art Card set at the show for sale. Each set will be $20 at the show. 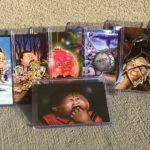 The set consists of 10 cards, and is limited to 50 made. 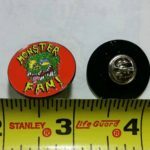 With each set there is a chance at a sketch or original 8×10 monster drawing. 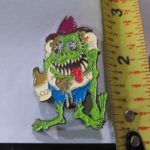 He will also have a number of monster themed enamel pins and patches available for sale. 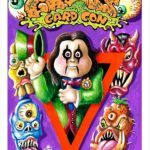 Attending his first Vegas show, Michael Barnard will have a set of 6 original cards he created from past GPK concepts. The set will cost $25 at the show. 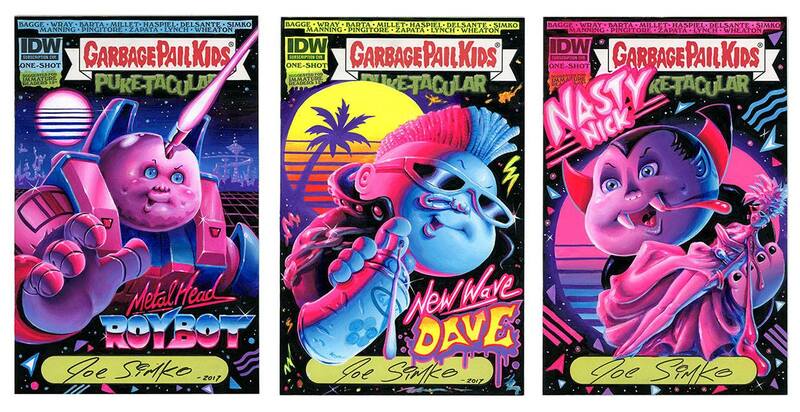 Michael will also have a set of four GPK inspired 8 X 10 prints available for $20. He will also have many other original prints available for $10 each at the show. You will be able to purchase both together for just $40. 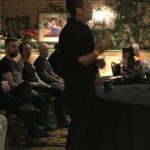 Vincenzo D’Ippolito is also attend in first Vegas show. 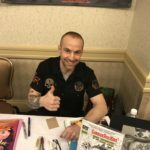 Making a special appearance from overseas, he will be taking commissions on sketches and comic covers. 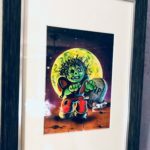 He will also have an original print available for sale. 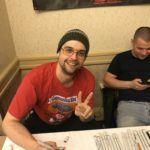 Joe Grossberg will be attending his first Vegas show. 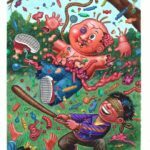 GPK fans might not be as familiar with his work, as he has primarily worked on the Wacky Packages brand for a number of years. 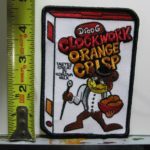 Joe is very innovative in creating his own Wacky inspired items, and he will have many available at the show. 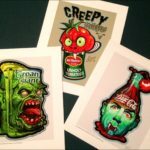 He will have 3 exclusives available at the show. 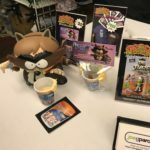 A Wacky action figure, a mini toy set, and a mini comic will all make their debuts at the show. 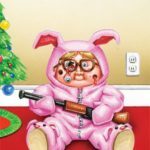 The toys are similar to a previous Wacky Holiday Treat toys he created back in 2015 and 2016. 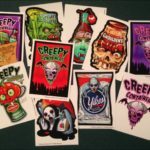 In fact Joe will be giving out his Wacky Holiday Treats postcard set with a purchase of $5 or more. 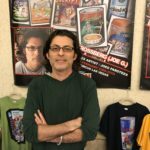 Joe will also be promoting his Joe G ParoTee online store at the show. 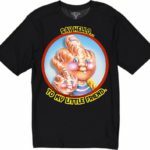 He will be premiering a new ParoTee design at the show, and will have ParoTee cards to give out with each t-shirt purchase from his store. 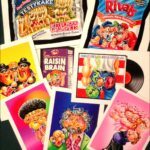 Clint Coleman will have his GPK & Wacky Warehouse setup at the show, offering all kinds of GPK items for sale. 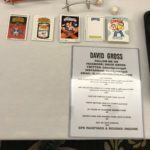 His table will also be the place to purchase the show exclusive card set. The countdown is on! Better save those pennies for next week’s show! 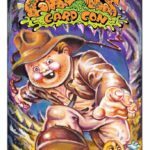 The Las Vegas Toy Con has announced that within their next show will be Gross Card Con (GCC). This will be the second such convention focused on Garbage Pail Kids in Las Vegas. 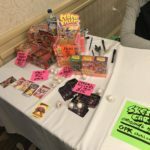 The first, GPK-Con, was held last Aug. as part of the Super Toy Con event. 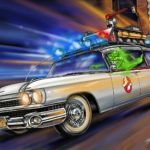 The event will take place at the Circus Circus hotel on the Las Vegas strip on Feb. 23-25, 2018. 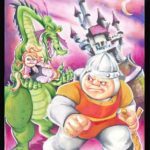 Planning is currently underway for GPK related events and artists that will be attending. 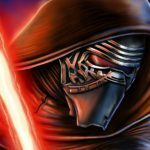 The show has not officially announced any details as of yet. 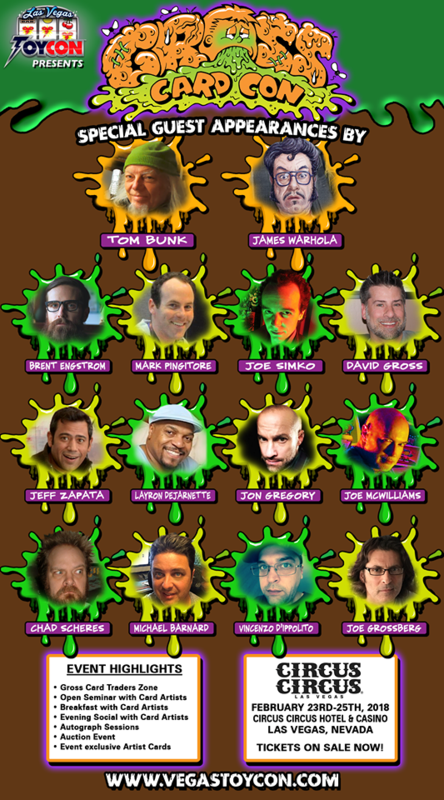 An event similar to last time is expected with more artists, promo cards created by the artists attending the event, and much more. 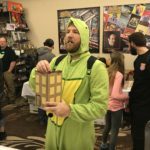 Be sure to check out the Las Vegas Toy Con website for more information, or GPKNews will being you additional details once available. 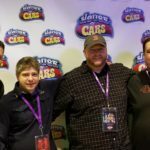 Check out our review of last years show here!